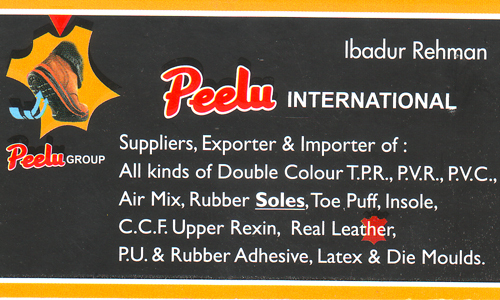 we “Peelu International” , engaged as the foremost Suppliers, Exporter & Importer of : All Kind OF Double Colour T.P.R., P.V.R., P.V.C., Air Mix, Rubber Soles, Toe Puff, Insole, C.C.F. 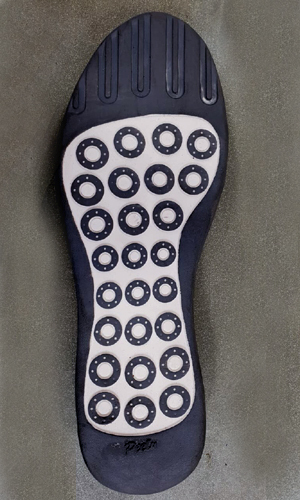 Upper Rexin, Real Leather, P.U. & Rubber Adhesive, Latex & Die Moulds. Our products are high in demand due to their premium quality, seamless finish, different patterns and affordable prices. 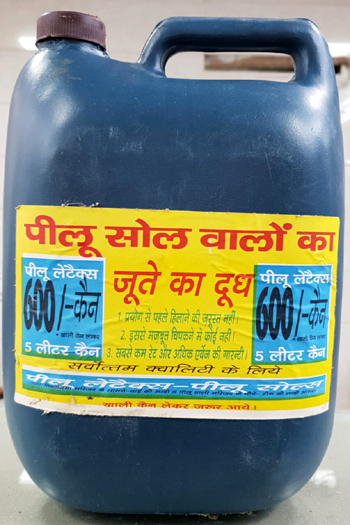 Furthermore, we ensure to timely deliver these products to our clients, through this we have gained a huge clients base in the market. 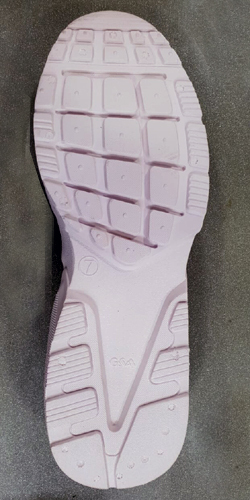 Suppliers, Exporter & Importer of : All Kind OF Double Colour T.P.R., P.V.R., P.V.C., Air Mix, Rubber Soles, Toe Puff, Insole, C.C.F. Upper Rexin, Real Leather, P.U. & Rubber Adhesive, Latex & Die Moulds.